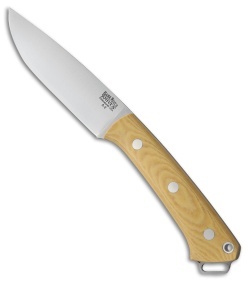 This Fox River model features an EA-2 steel blade and an Antique Ivory Canvas Micarta handle. The Fox River fixed blade from Bark River Knives is a full size knife designed for hunting, field, and general purpose use. Its drop point style blade handles field dressing medium to large game with ease. 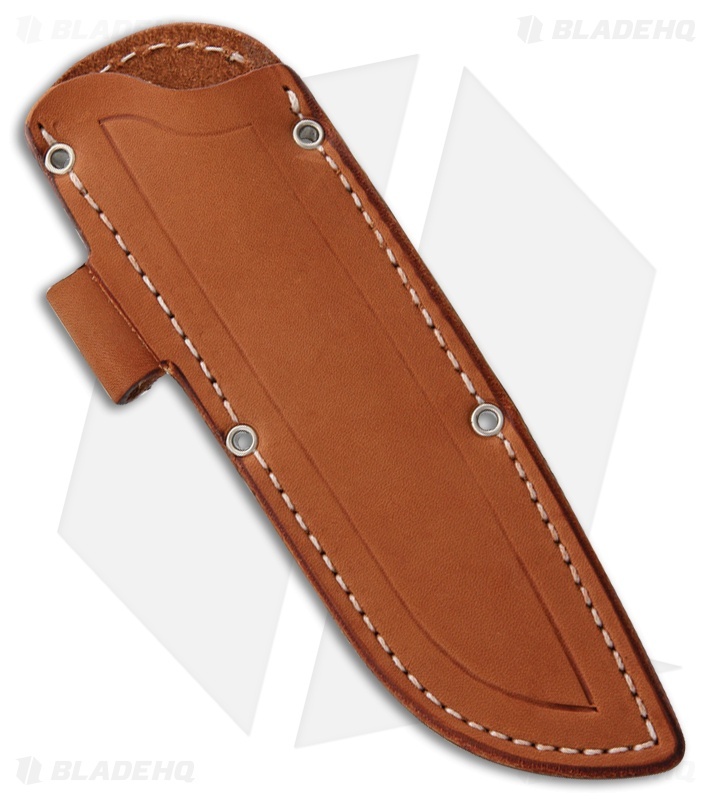 The knife comes with a handcrafted leather belt sheath for secure carry.